-This set microbrewery equipment is mainly used in hotel, restaurant, pub for make draft beer. -This set microbrewery equipment price have CE,ISO,PED cerficate. -This set microbrewery equipment chiller use Australia Coolsoon brand or US copeland type. Remark Above are our standard configuration, based on 2 Vessels systems, one brew to fill one fermentation tanks, looking for other configurations,such as 3Vessels, 4Vessels etc. 1. All the motors and pumps, its brand is Siemens or ABB of Switzerland. 2. 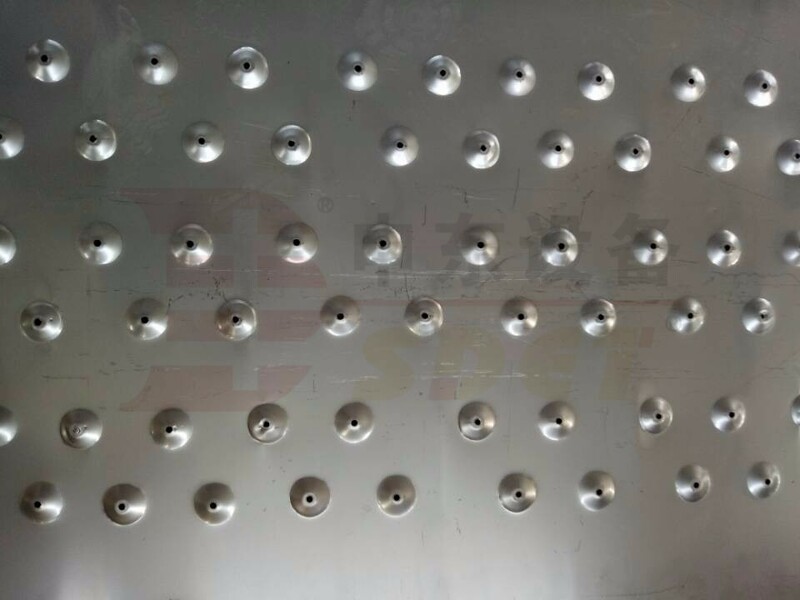 Round stainless steel manhole with sight glass. 3. Wort pump with frequency converter, brand is Siemens. 4. 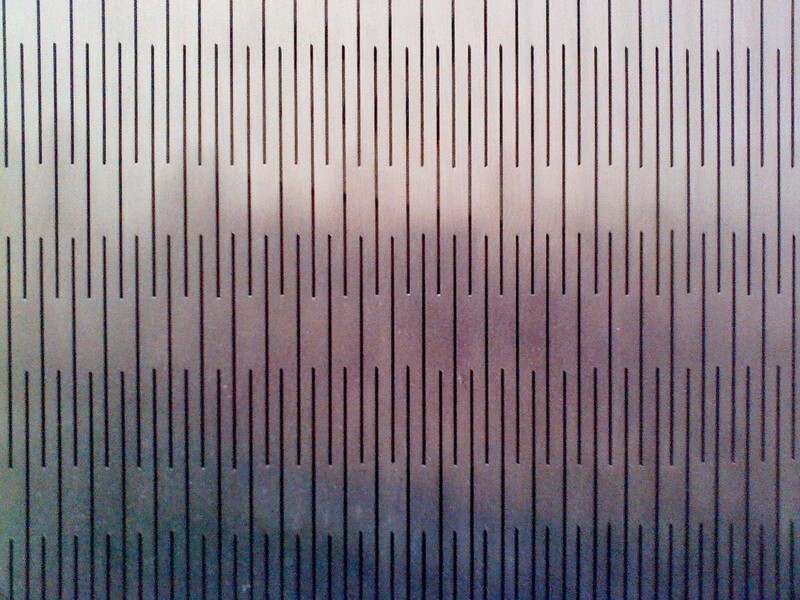 Sieve plate is made on a complete stainless steel by CNC lathe, it is strong, filter fast and leak no any grist. 5. 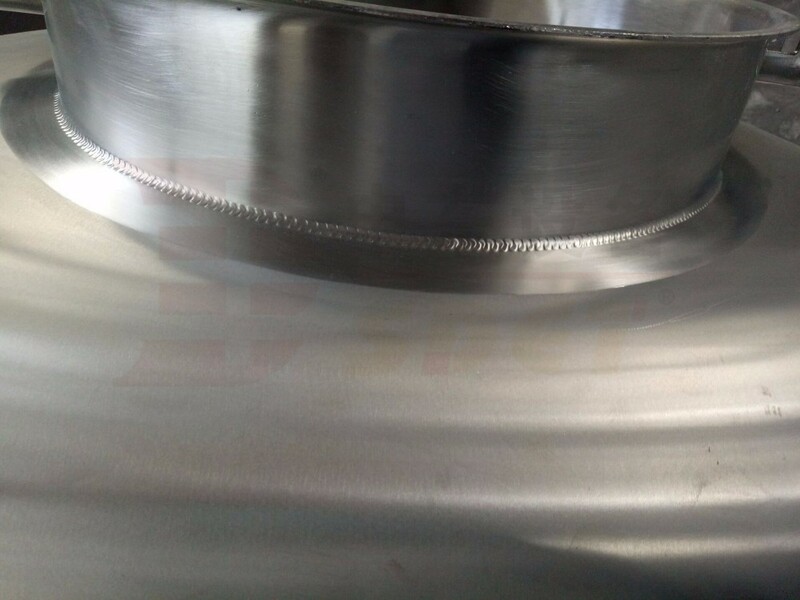 Sanitary sight glass, equipped in the pipeline of brewhouse. 6. Spraying ring, make it easier and quicker to wash grain. 7. SUS304 plate heat exchanger, Suspension type, easy to disassembled and clean. 8. Mechanical relief value with glass, clean and sanitation, It will have some pressure changes as the time went by, and easy to observe. 9. Racking arm, It port on the cone with butterfly value, and it can get the beer from different place in the fermentation tanks. 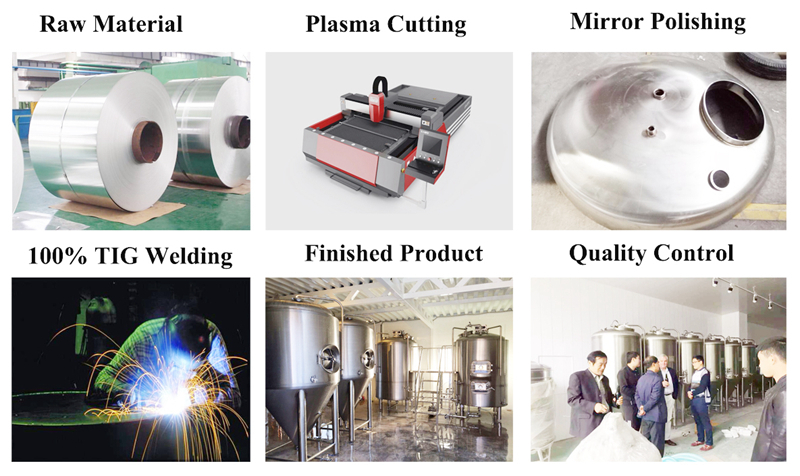 3.The main microbrewery equipment have 3-5 years warranty. 4.Provide 3D and CAD drawings. 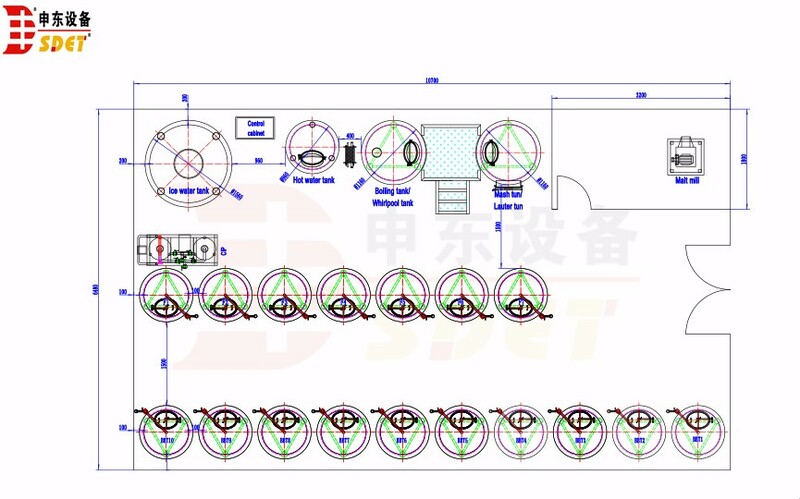 6.Provide beer production technology and brewing formula,microbrewery equipment design. 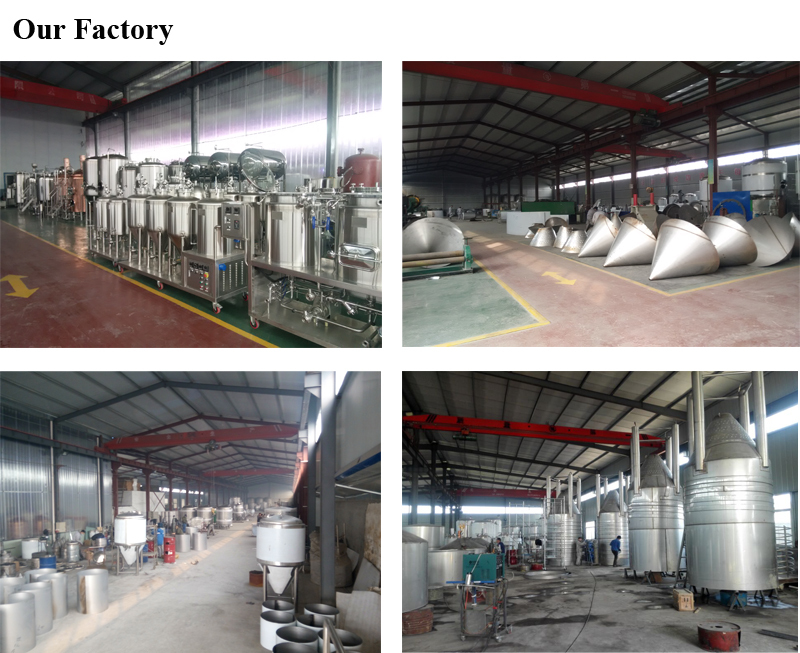 7.Complete microbrewery equipment manufacture,50L-5000L/patch or day,even more bigger systems. We will test microbrewery equipment 72 hours before packing by prefessinal staff and engineer. 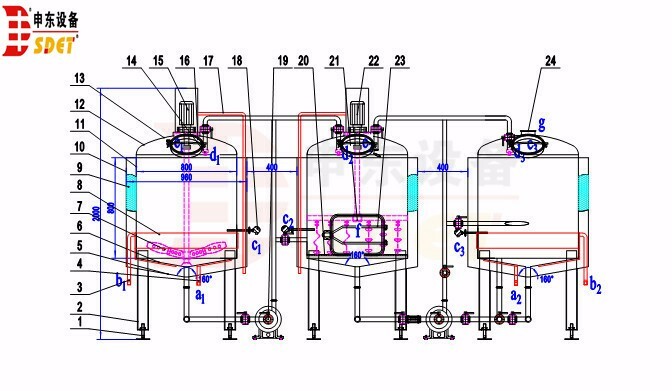 Before shipping, all the microbrewery commercial craft beer brewing equipment will be acid passivation firstly, then packed with plastic film in fumigation free wooden case or fixed with iron frame, up to export standard, suitable for delivery. 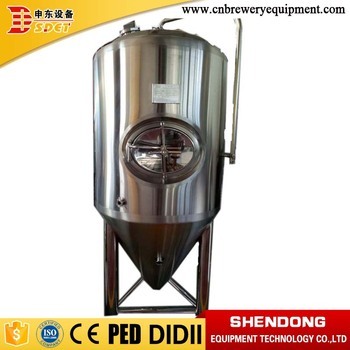 Shandong shendong Equipment Technology Co.,Ltd making microbrewery equipment are typically applied to middle and small micro breweries . 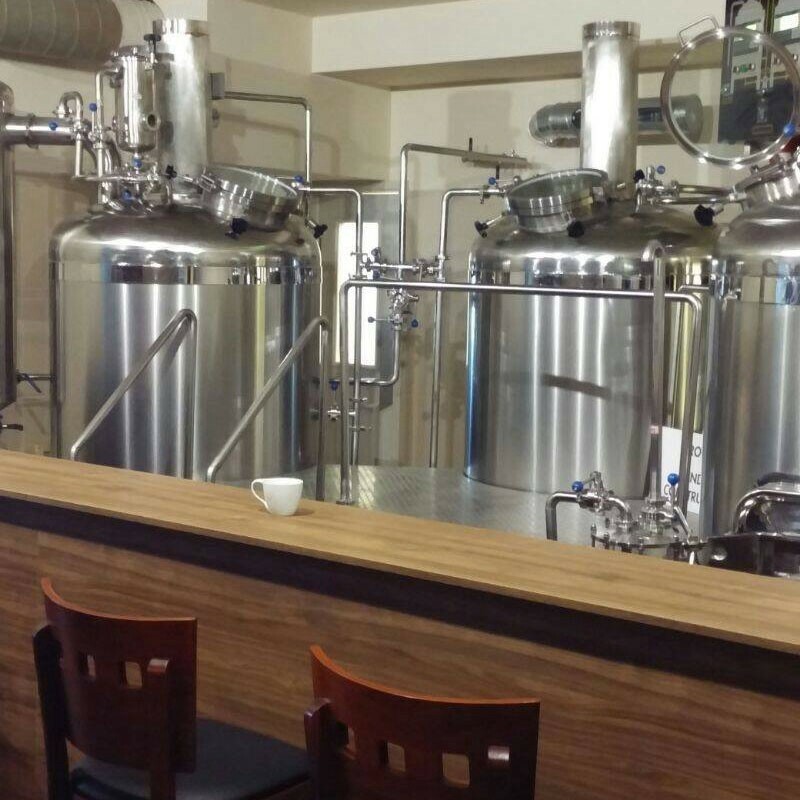 We offer a Microbrewery (mini brewery) with the productivity of 50L to 5000L (60hl) per batch. 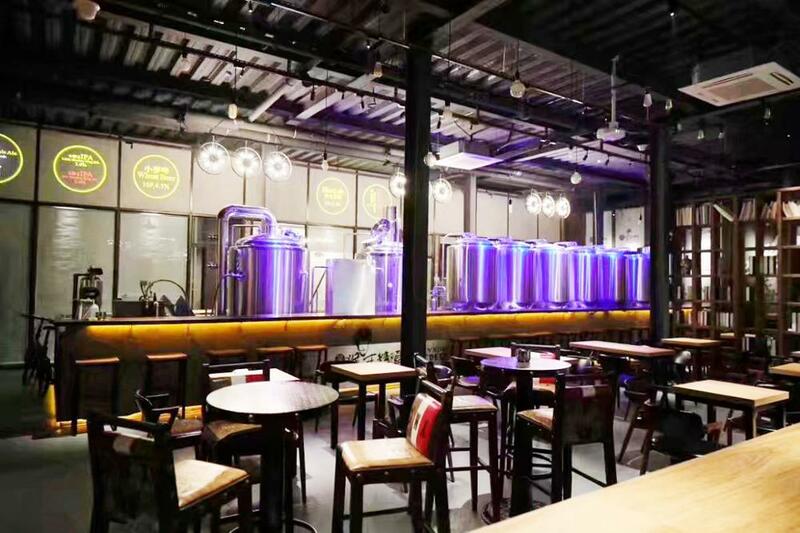 The service includes: design the microbrewery equipment according to needs, provide CAD and 3D drawing of layout, complete set of microbrewery equipment, accessories, let engineer install the brewing equipment in site, provide staff training and recipes if need. 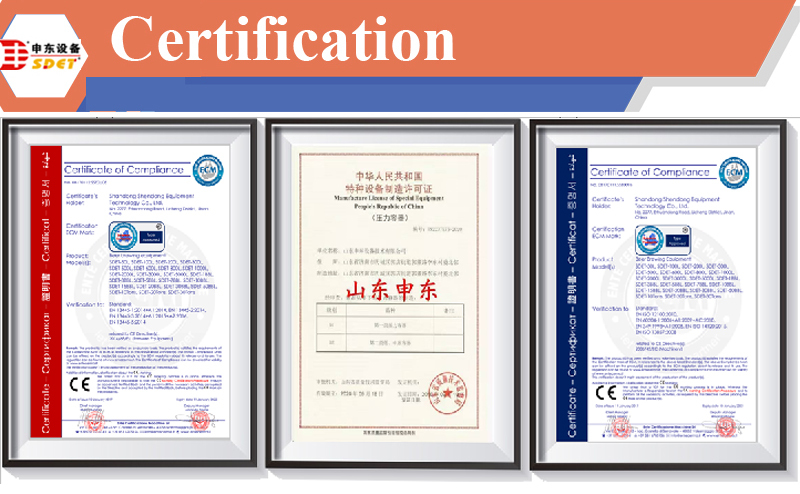 Shandong shendong Brewing Equipment has CE, PED,ISO,SGS certification and many patent of invention. 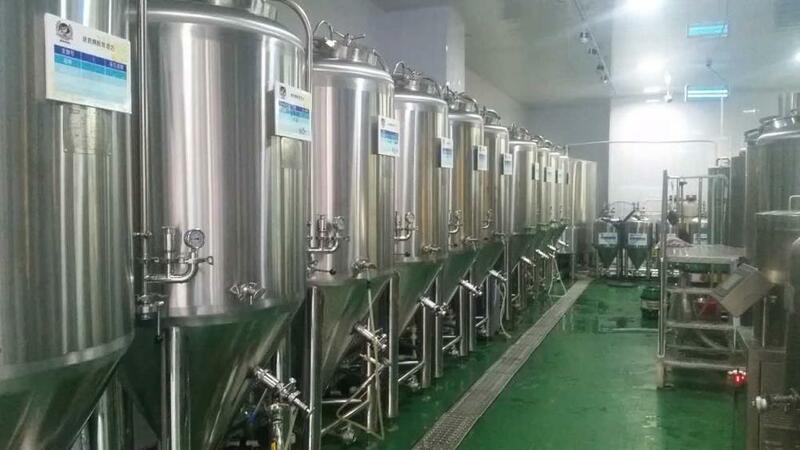 We exported the microbrewery equipment to US, Germany, Poland, Portugal, Romania,Greece,South Aferica and other countries.We try our best to make the highest quality for our clients. 1. 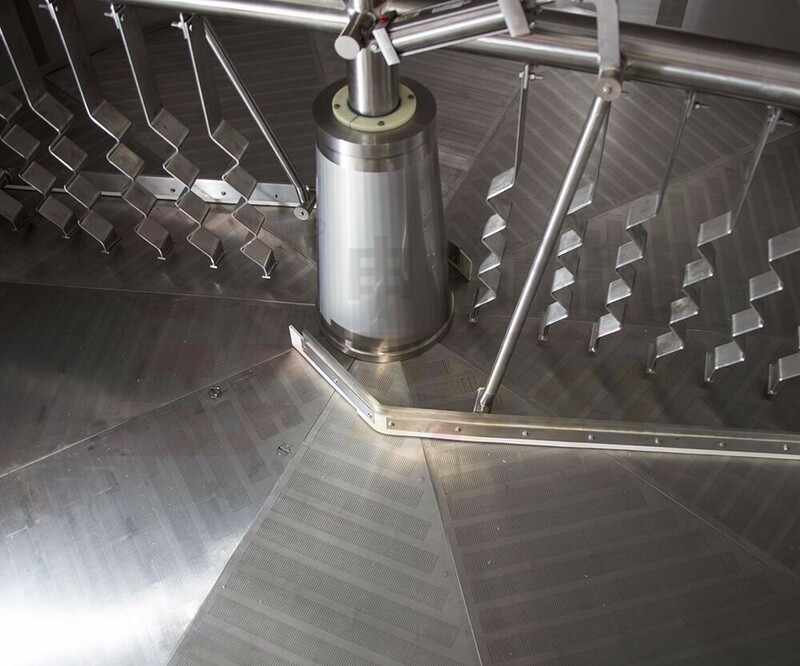 Q: What’s the configuration of brewhouse? 2. 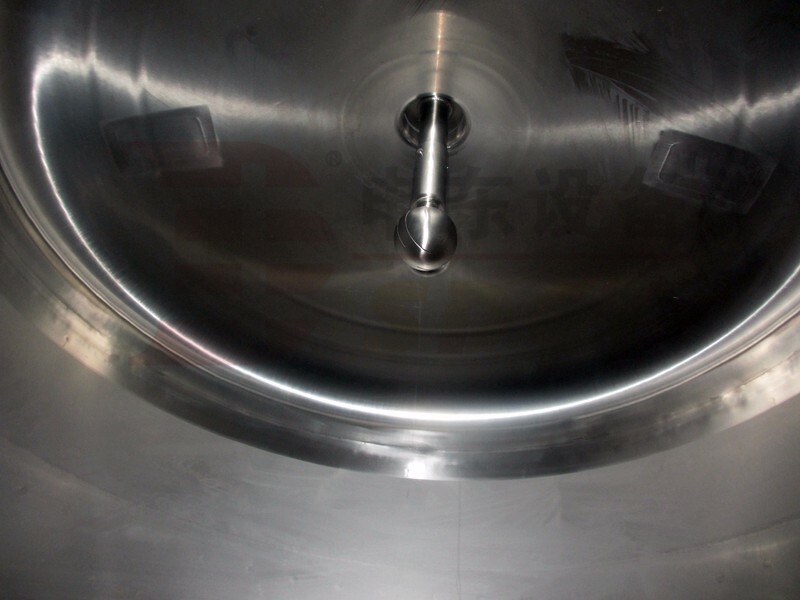 Q:Do your brewery equipment can be make according to clients needs? A:Yes, our beer brewery equipment can do according to clients needs. 3. Q:What’s the Cerficate of your brewery equipment have ? A: We have the cerficate of CE, PED, ISO. 4. Q: How long will the full set of equipment are guaranteed? A:Fivers warranty for main machine, one year warranty for the accessories. 5. Q:How long your engineer will install the beer brewery equipment? A:Usually it will take within two weeks to install the equipment, if the brewery is bigger than 3000L, it will take much long time.